Gateway Theatre of Shopping is the ultimate retail and entertainment destination. 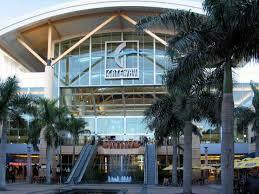 Gateway Theatre of Shopping is the ultimate fashion, entertainment and dining destination in Durban. With over 390+ stores, 70 eateries and a host of exciting entertainment, visitors are spoilt for choice!